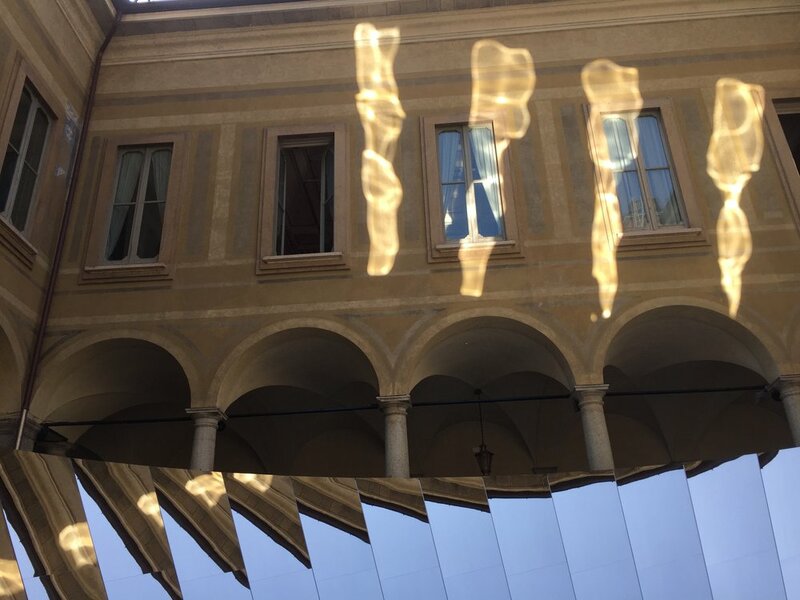 Last week Charlotte and Tim explored Milan Design Week 2018. The photos here are of the collaborative installation between fashion brand COS and designer Phillip K Smith III. 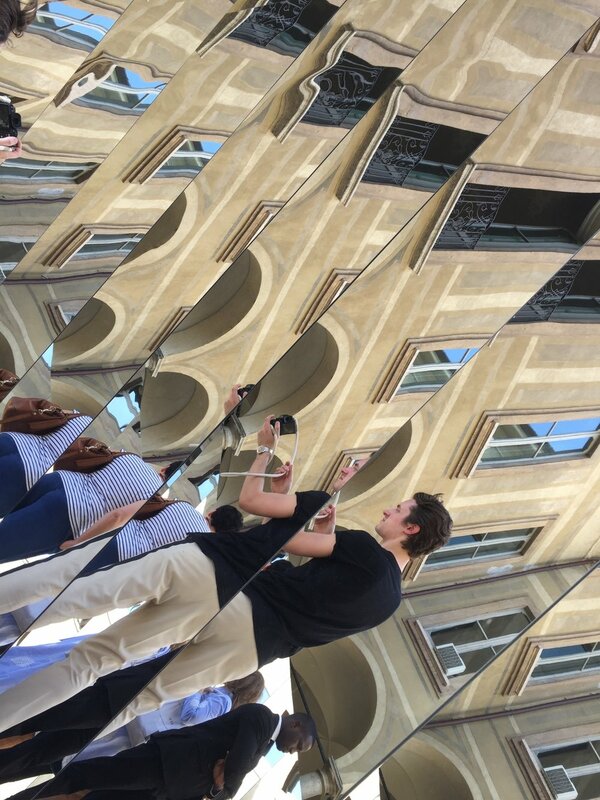 Situated in the garden and courtyard of Palazzo Isimbardi, the mirrors featured mean the appearance and feel of piece is different depending on the time and day, so that the experience of the installation is unique in each instance.